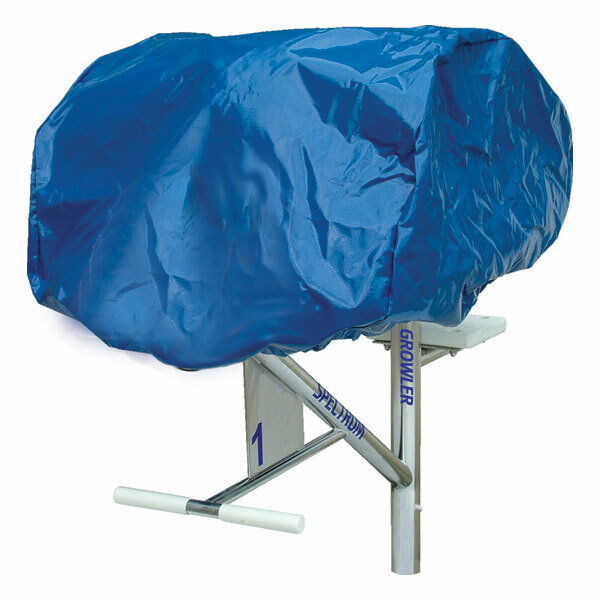 Help prevent unauthorized use of starting blocks with our soft covers. Made for use in both indoor and outdoor aquatic environments. 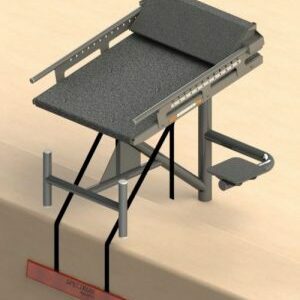 • Universal fit covers all platforms up to 32″ x 25″ in size.